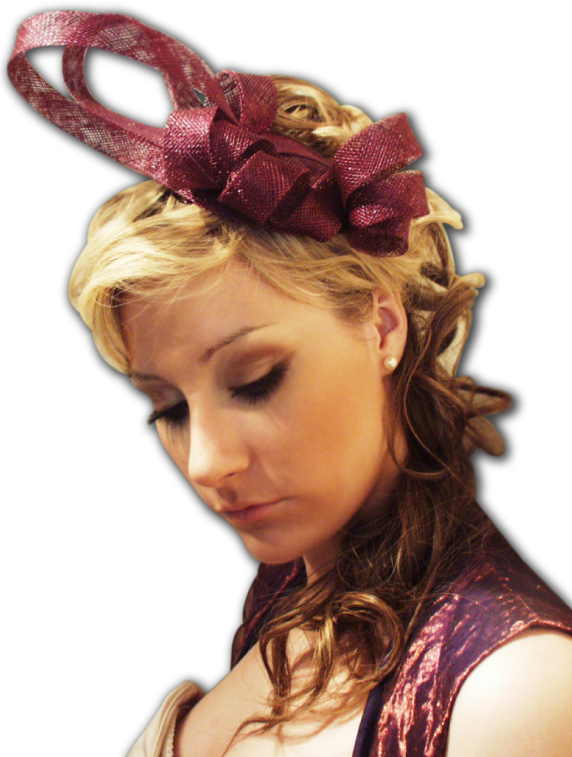 Welcome to Mouseflower Fabulous Fascinations specialising in handmade bespoke fascinators for all occasions. Whether it is for a day at the races, wedding (bride, bridesmaid or guest), prom or indeed, any event on your social calendar where you want to add that finishing touch of individuality and elegance to complete an outfit, Mouseflower Fabulous Fascinations will be able to create something unique that is handcrafted just for you. It is the company’s mission to provide you with a high quality personal service including home visits, colour matching and to make something for you that will ensure a feeling of utter fabulousness!